Driven largely by the popularity of tablet computers and smart phones, it’s becoming expected that content appearing on a display screen will be interactive. Moving Tactics makes content fully interactive on any type of digital display. Viewers can interact with display screens via a touch screen, with screens equipped with motion sensors and cameras, using external triggers from mobile phones and a variety of other external inputs. 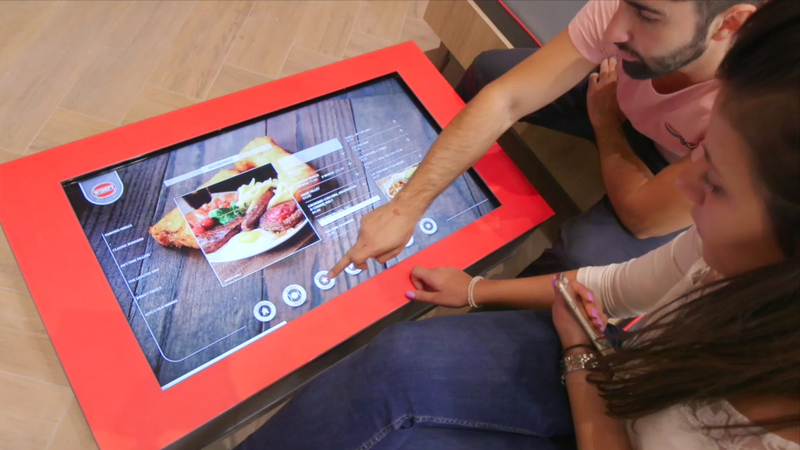 Video kiosks are off-the-shelf interactive video applications that allow users to browse and play back video clips using a touch screen interface. It provides stunning 3D graphics bolstered with support for multi-touch touch screens.